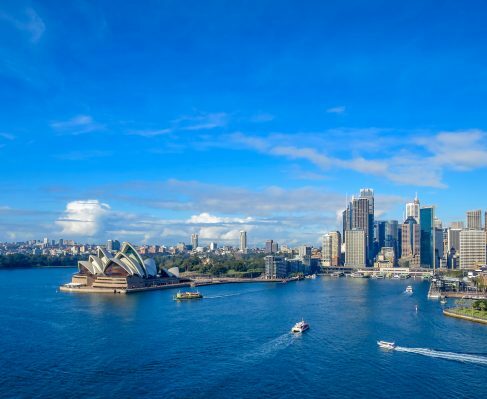 Sydney is a global city with cosmopolitan credentials. 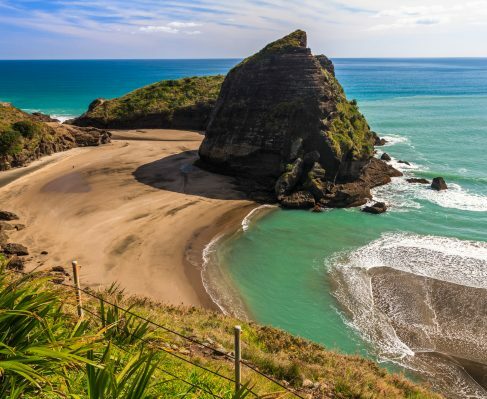 Iconic beaches, glittering architecture, and world-renowned surf are just some of the reasons that make this such a popular destination. Legendary beaches such as Bondi, Coogee and Manly sit among modern city culture, where Michelin starred restaurants serve a range of international cuisine. Away from the city, hidden coves and beaches make for the perfect adventure location, and the marine life found here is among the most colorful and diverse in the world. 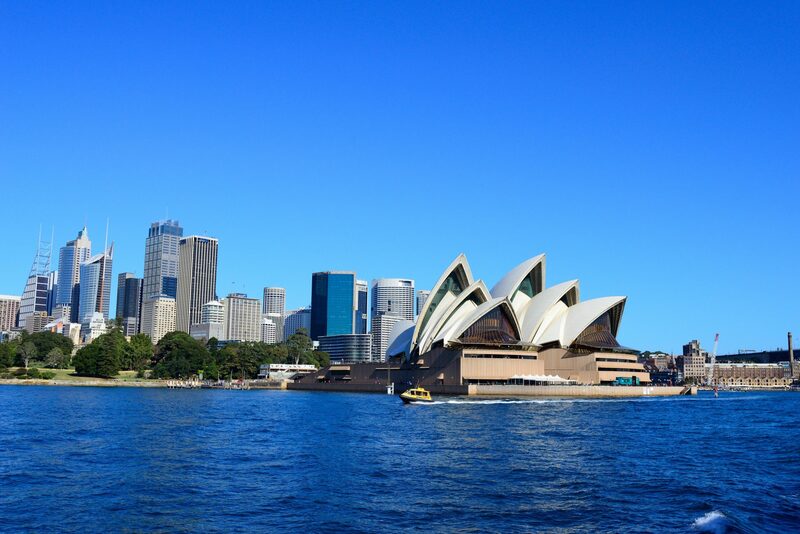 A number of annual events take place in Sydney, making this the most vibrant and dynamic destination for your next charter vacation.